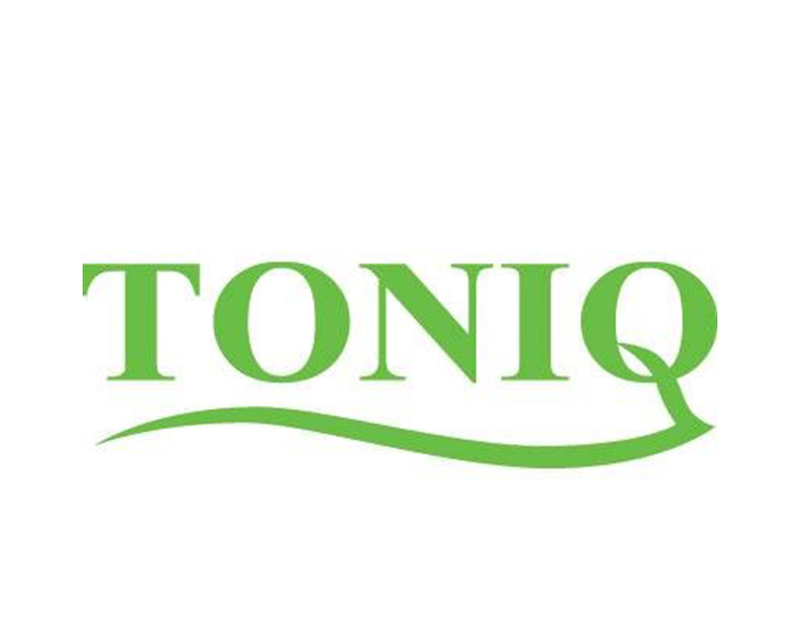 Webtools Health has recently completed an integration with pharmacy software leader, Toniq. 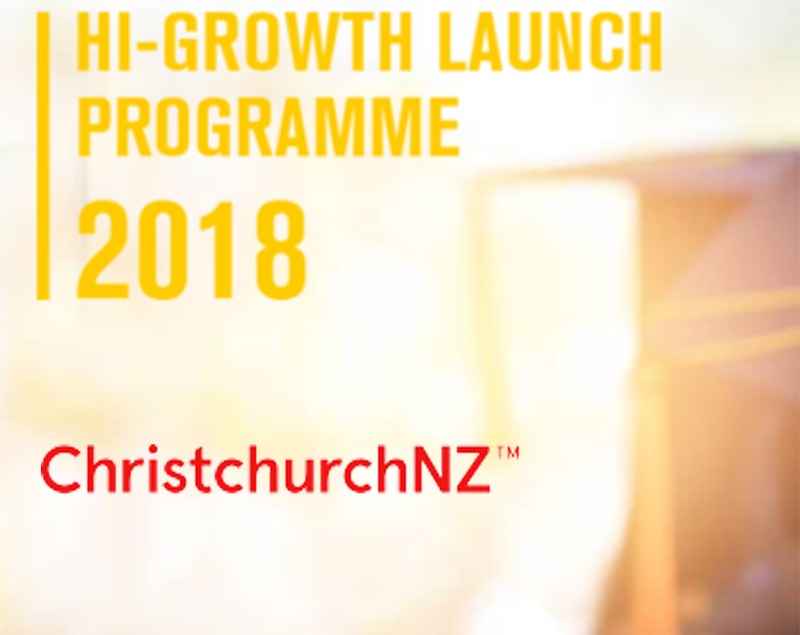 The live demo was unveiled at the recent HiNZ conference in Wellington. We make sure your health data stays within NZ! 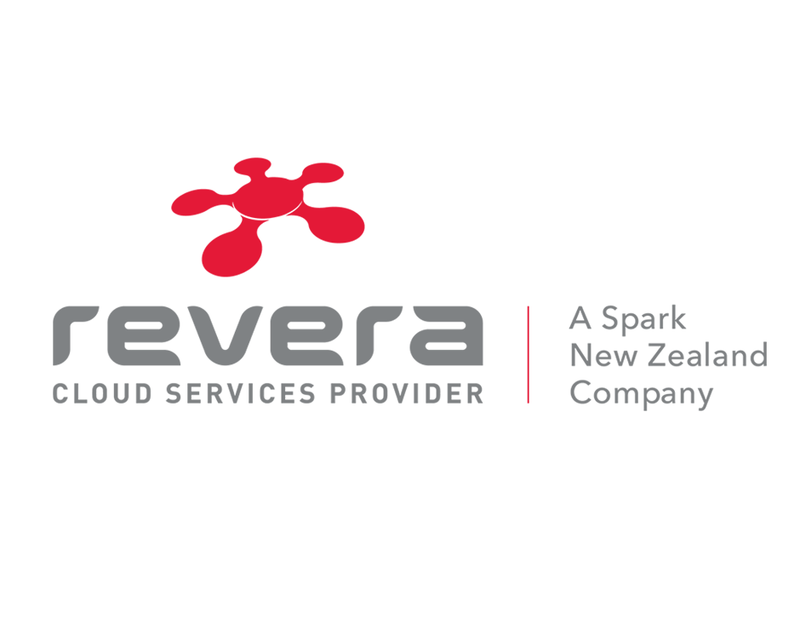 Check out Revera's press release about how we are working together. 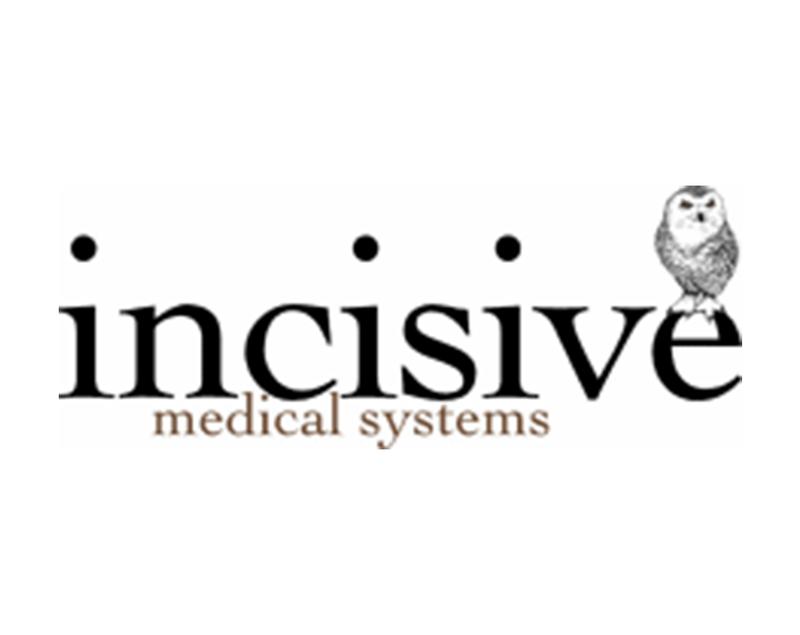 Incisive provides patient management software to a lot of private hospitals & specialists throughout NZ and Australia. See how we are working together to deliver better value for the patient and the specialists. 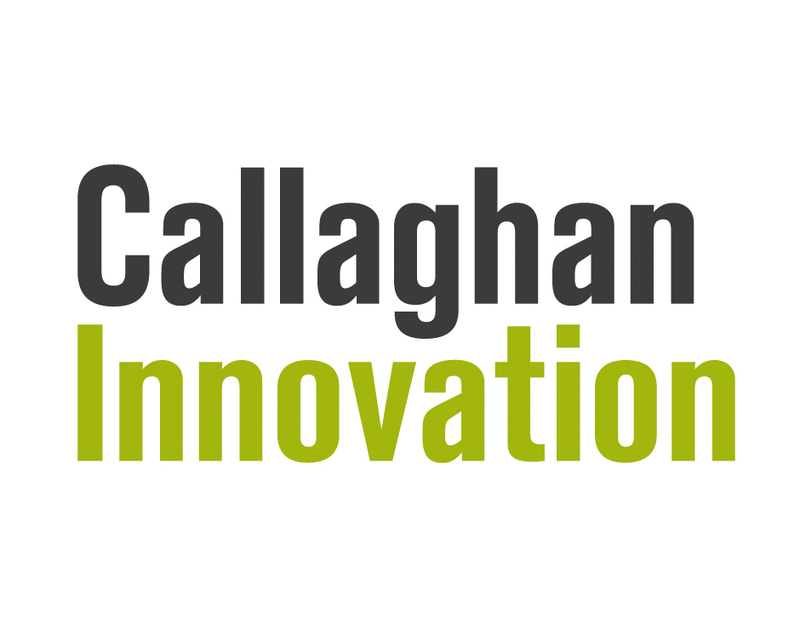 Well is delighted to announce that we have been accepted for a Callaghan Innovation R&D grant. The project will focus on researching different FHIR api applications and exploring how we can include Blockchain in our technology. 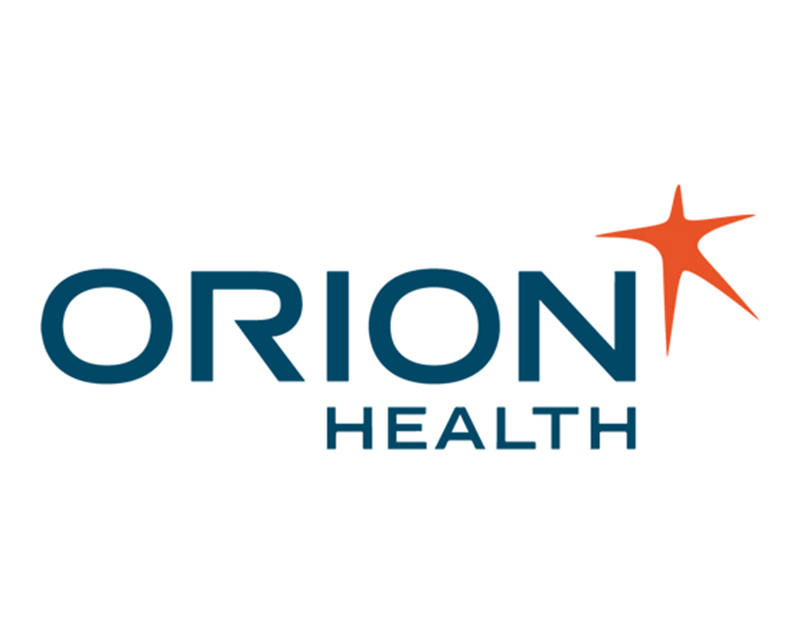 See how we are working with Orion Health to develop our FHIR APIs.